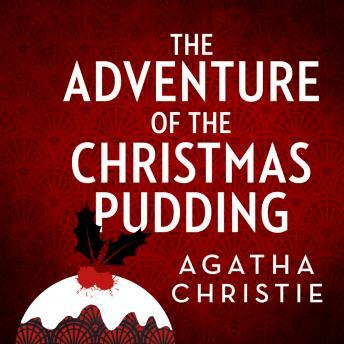 First came a sinister warning to Poirot not to eat any plum pudding... then the discovery of a corpse in a chest, but what can link these baffling cases? The little grey cells of Monsieur Hercule Poirot! Feast yourself on these intriguing crime mysteries from the distinctive hand of the queen of crime fiction.